Being part of a community means that we care for one another regardless of age, race or creed. At Alex Gow Funerals supporting our community is paramount and is shown in the way we provide service to and care for our families. For over 170 years our mission has remained unchanged, to care for the families of South East Queensland. We pride ourselves in being a leader in our industry but more importantly we pride ourselves on the high professional standard of care and service we provide. As an organisation we have become increasingly aware that those who have now reached the twilight of their life deserve the best of care so they can spend their final years with the dignity that a life well-lived warrants. 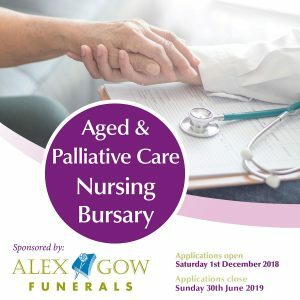 With this in mind, and to assist those who work with our aged, Alex Gow Funerals has now created the Aged & Palliative Care Nursing Bursary. 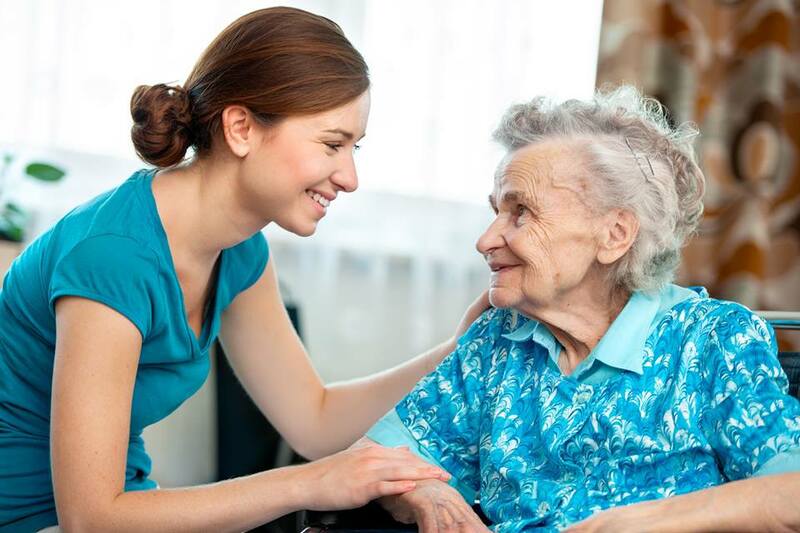 This bursary is offered to Registered and Enrolled nurses who wish to further their professional development in the areas of aged care or palliative care. 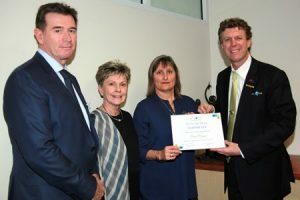 The bursary is valued up to $3,000 and is offered as a contribution toward the cost of accessing Postgraduate courses, Workshops, Conferences and Seminars to expand their knowledge and ability to better care for our elderly community. It can be used to assist in the payment of course fees or for the purchase of text books, etc. associated with further studies. Encourage your work colleagues to apply by downloading our flyer and putting it on your notice board. …or apply now using our application form. Read the guidelines and open application form. Learn more about the previous Alex Gow Bursary winners. 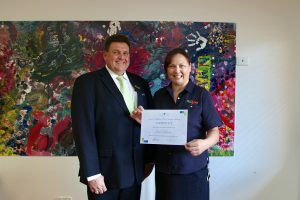 Previous Alex Gow Funerals Aged & Palliative Care Nursing Bursary winners include: Anna Zacharias, a Clinical Nurse Educator from BallyCarra Aged Care at Scarborough who used her bursary to complete a Certificate IV in Training & Assessment; and Vanessa Muir from Tri Care’s Mount Gravatt Aged Care Facility who would use her bursary to continue her studies in Palliate Care. Registered Nurse Vanessa Muir. was awarded the 2017 Aged and Palliative Care Bursary. “The Alex Gow Funerals bursary will be a great help towards my ongoing studies. It is my dream to become a Nurse Practitioner in Palliative Care.” said Vanessa. Coordinating Chaplain Petra Milaudi was awarded the 2017 Alex Gow Loss and Grief Bursary. Ms. Milaudi said the funding would allow her to explore options and undertake a deeper study of loss and grief in more targeted areas. The winner of our 2016 Aged & Palliative Care Nursing Bursary was Anna Zacharias. 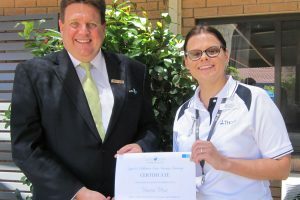 Anna, a Clinical Nurse Educator at BallyCara Aged Care in Scarborough intends using her bursary to complete a Certificate IV in Training and Assessment. 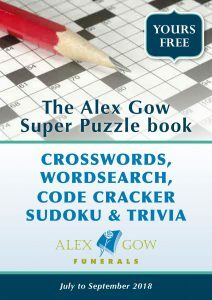 Our puzzle books are produced quarterly and each book is broken down into 3 separate months, so you can do as many puzzles as you want and the answers & solutions will always be available here for you to check just how clever you are. 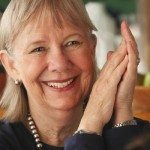 Alex Gow Funerals know everyone deserves the best of care possible. 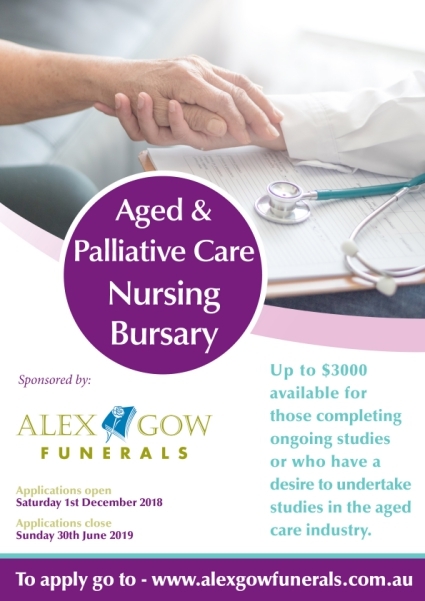 With this in mind, and to assist those who work with our aged, Alex Gow Funerals has now created the Aged & Palliative Care Nursing Bursary. Applications for the 2019 Bursary are open now! You may like to pre-arrange your funeral online. Click here to start filling out your online pre-arrangement form. You will also be able to print out your completed form for your own records. For more information about the Alex Gow Funeral Planning Guide or to order your FREE copy, simply click here. Alternatively you can chose to read the digital version here. Want to know more about funeral insurance?